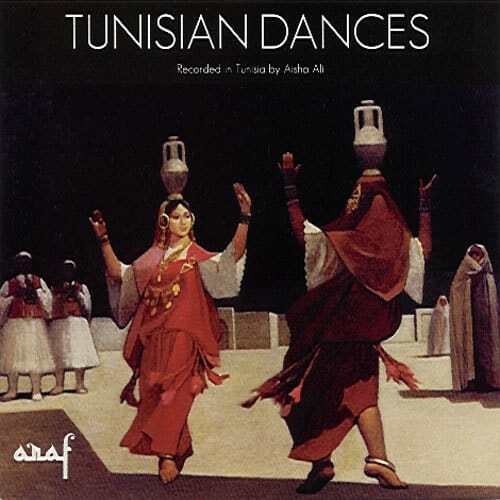 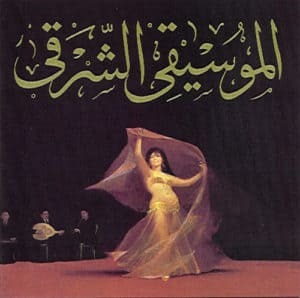 Tunisian music recorded by Aisha Ali in 1977, this album features the various folk music and dance traditions of the countryside. 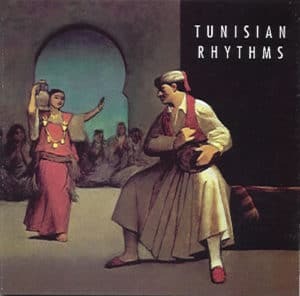 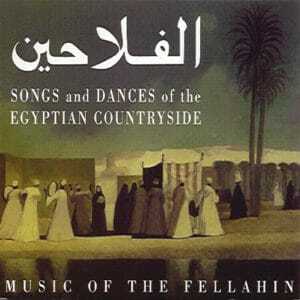 Instruments include mizwid, zukra, bendir, darbouka and tabl. 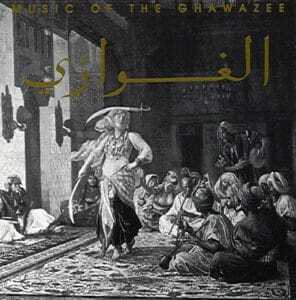 The female vocals are accompanied by kaman (violin).